There are times we will be called to do something we've never thought of doing or never thought we'd be qualified to do. 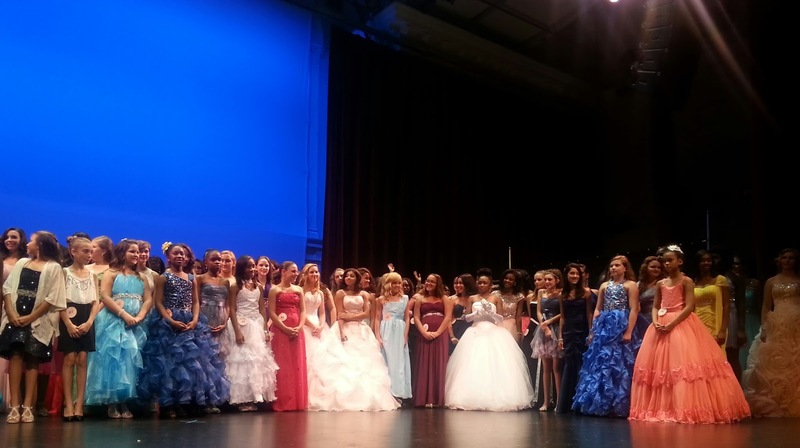 A few weeks ago I was asked to judge the Miss Teen Tampa beauty pageant. I thought long and hard about it and decided I'd be crazy to say no. 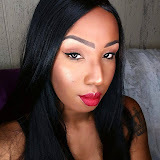 The main reason I blog, do makeup and have a clothing line is to help women and young girls look and feel beautiful. There were hundreds of girls that competed in the pageant. Their journey was weeks long. My part was for two days. Day one I found myself in a banquet room of a Tampa hotel with about 24 other women. They were also asked to judge. When I tell you that room was filled with fabulous women I mean it. Each and every woman there were from different walks of life and they radiated beauty inside and out. 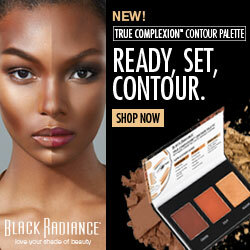 Each of us specialized in hair, makeup, fashion and/or more. We quickly found that we all had something in common and friendships were made. We were all told which panel of girls we'd be judging for the weekend. Myself and 3 other ladies were put with 2 groups. Jr pre-teen ages 7-9 and pre-teen ages 10-12. We interviewed close to 80 girls for 3 mins each from noon to 8pm. We asked questions we thought would best bring out their personality and tell us a bit about who they are and where they come from. 3 mins may be a short amount of time when you're trying to get to know someone but with the right questions 3 mins is all you need. In those mins we learned about grandparents stepping in for unfit parents, the death of friends, low self-esteem and just wanting to feel pretty. 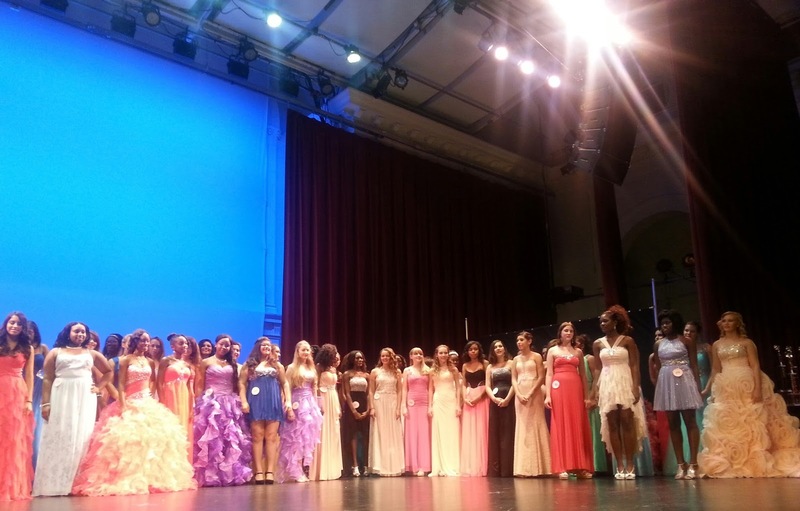 Each and every girl spoke about wanting to make friends and being in the pageant to gain confidence. Some were clearly frightened while others seemed fearless. Day 2 was all or nothing. Along with the panel of girls I was judging the Jr Teens ages 13-15 were on stage as well. 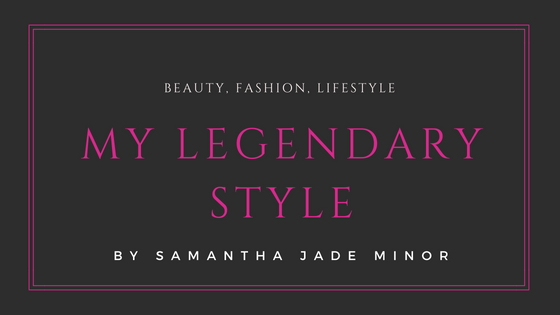 We started out watching the girls on stage show their personality in their favorite casual outfit then strut their stuff in their beautiful formal wear. 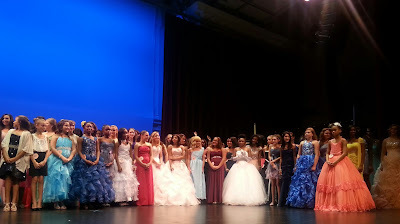 Let me tell you these girls really looked like princesses and I wish they all could have won. As we waiting for the winners to be announced there were a few parents that came up to meet us judges and tell us how much they appreciated us taking time out of our schedules to do this for their daughters. Of course they wanted their child/children to win but they were mostly there for the experience. The theatre we were in shook with the cheers and clapping from friends and family members as the winners were announced. 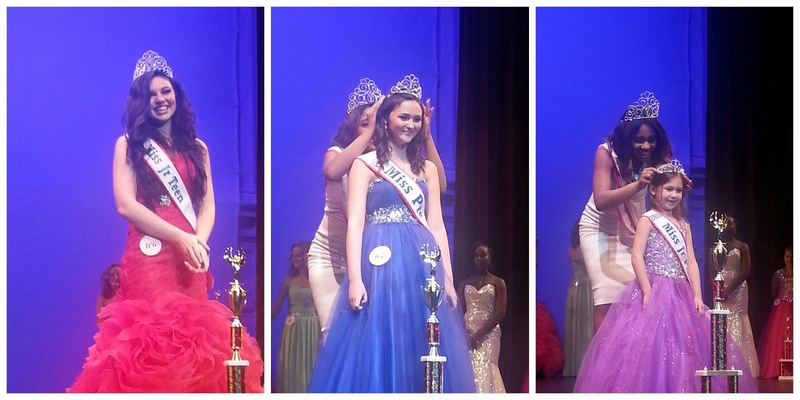 Just that quickly the pageant came to a close. 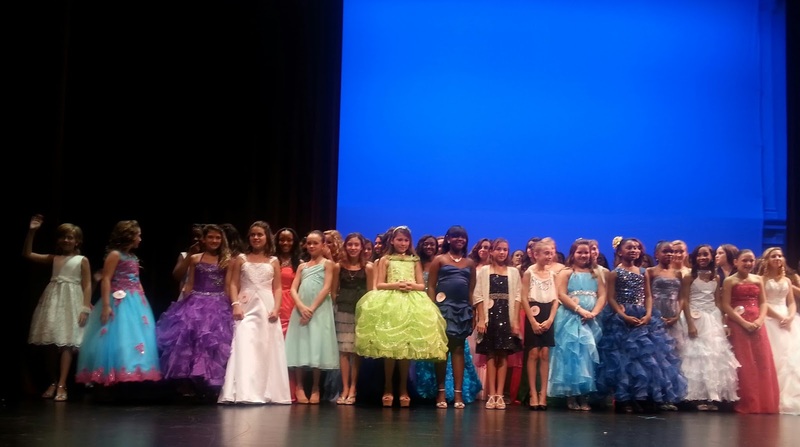 I had an amazing time judging the pageant and I even learned something from those young girls… no matter how afraid I am to do something do it anyway. No matter who went home with a tiara or not they all still made life long friends and that’s what really counts. Perhaps the most important thing that I was left with at the end of this pageant is this... If all of us are looking for confidence, approval and friendship from one another why is it so hard to get? We truly do have the power to uplift one another. 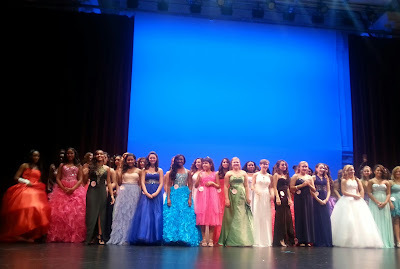 Congrats on being selected to help judge.Only one of my daughter's did a pageant.She had a great experience too. It's was such a confidence builder. She didn't win but, did in other ways as you mention.Lovely to hear the other side and what you got from the pageant.